As of late, Daphne J and Eric Anthony have been spending some extra time and dough in their local movie theatre. 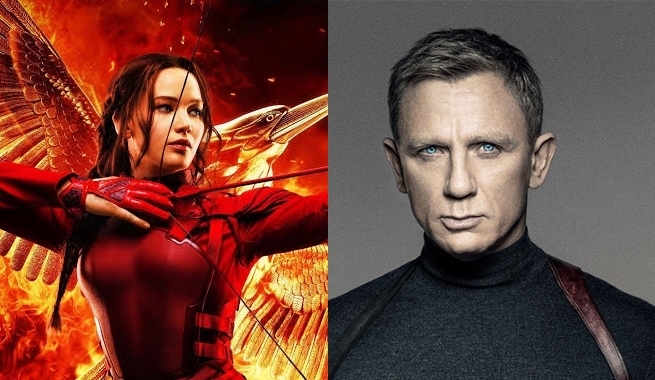 November 2015 started off with a bang as James Bond uncovered the secrets behind Spectre and later in the month, The Mockingjay continued to lead Pan-Em to a revolution. Hear what we thought about these latest blockbusters. May the odds be ever in your favour.